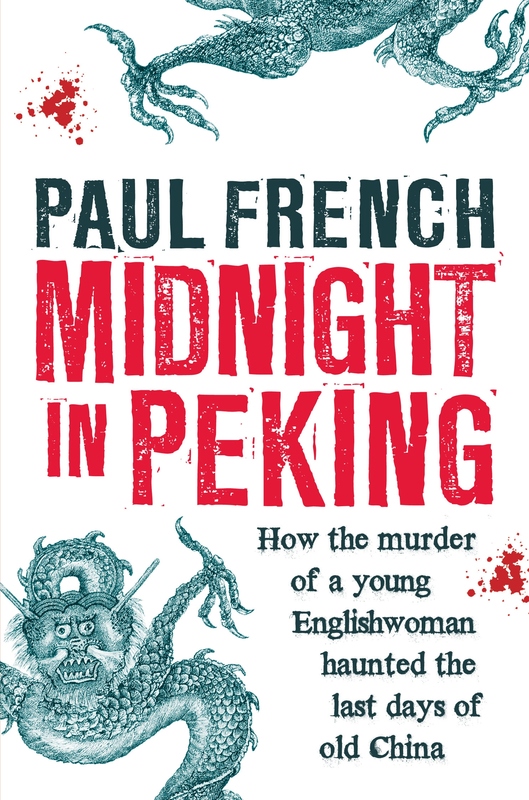 I’ve been meaning to write something about Paul French’s fabulous new book Midnight in Peking for a while, but because I’ve been too busy to finish it I haven’t quite got round to it. What I have read of it is fantastic, not just because the story of the brutal and perplexing murder of a young British woman in Peking in 1937 the book investigates is so fascinating, but because Paul brings the world he is exploring so vividly and grippingly to life. I often suspect the sheer complexity of early 20th century Chinese history is rather lost on Anglophone audiences, but I’m not sure I’ve read a better illustration of those complexities, or the tenseness of the moment preceding the Japanese occupation than Paul’s book. All of which is a roundabout way of saying that if you’re in Melbourne this weekend you should definitely make time to catch one of Paul’s sessions at Melbourne Writers’ Festival. I’ve seen Paul (who I got to know during my time in Shanghai in 2005) on panels before, and he’s just compulsively interesting, not just about the China of the 1920s and 1930s, but about contemporary China as well. Details of Paul’s sessions are available on the MWF website, but I reckon the one to catch would be the conversation with Paul at 4:00pm on Sunday. I really do recommend you make time to catch it because if his past performances are anything to go by it’ll be great. And if you’d like to read the book you can check prices on Booko. Sounds like a great book, I’ll look out for it in Shenzhen but I won’t hold my breath about being able to find it. I’m reviewing it right now. Favourably. And, shallowly, a spectacular cover.